The new engine for the 2016 BMW 7 Series, code named B58, is part of a new BMW engine family. The three Cylinder (B38) & four cylinder (B48) are used in the new Mini Copper models, while the B58 is exclusive for the BMW 7 series. The engine comes in a few variants, depending on which version of the 7 Series you purchase. The 740i comes equipped with a turbocharged inline 6 that produces 320hp, the 750i is powered by a 445hp V-8, and the 760Li has a 545hp V-12 under the hood. There will also be 2 diesel models (a 265hp version and a 320hp version), and a plug in hybrid, powered by a 2.0L turbocharged 4 cylinder and a 90-kilowatt electric motor. 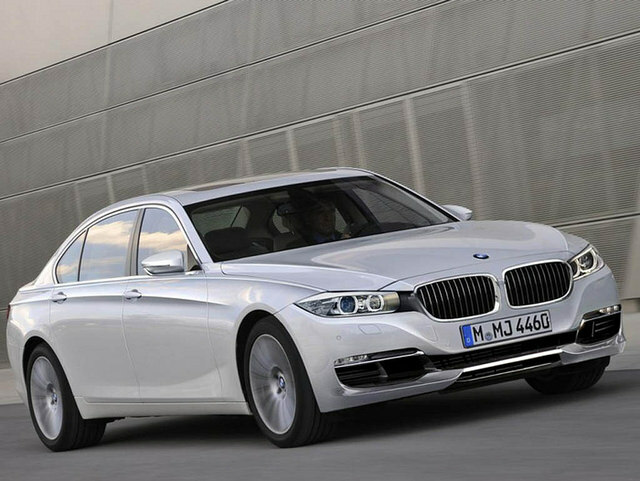 The hybrid model, dubbed 740e xDrive, will be able to travel 23 miles on just the electric motor at up to 75mph. Top 15 Coolest Police Cars in the U.S.